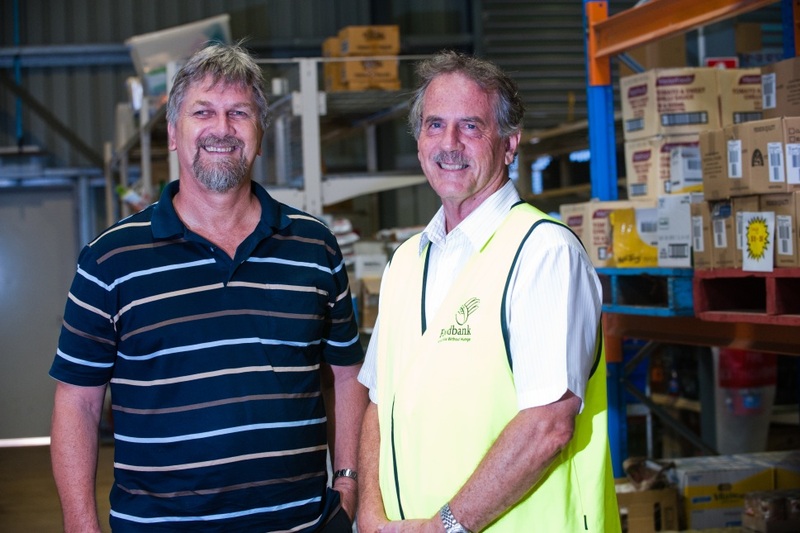 Baptist Care Northern Territory (BCNT) was formed in 2009 as an initiative of Baptist churches in Darwin. Though a separate entity, BCNT exists as an integral ministry and priority of its member churches, in association with the Baptist Union of the NT (BUNT). BCNT is a member of Baptist Care Australia (BCA). 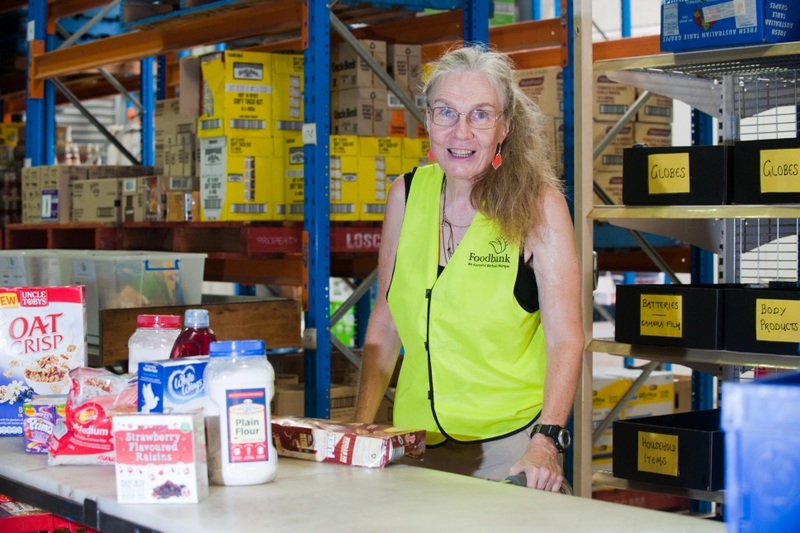 Through our largest program, Foodbank NT (FBNT), we work with Foodbank Australia (FBA). Consequently, BCNT will seek to align its mission and vision with these organisations, where applicable. The following are currently programs of BCNT (under one ABN): FBNT, Food For Life (FFL), and the School Breakfast Program (SBP). Baptist Care NT exists to express God's love and we aim to do this by meeting people's needs, whether they be social, emotional, physical or spiritual. People across the NT encounter God’s love in action and in the word. 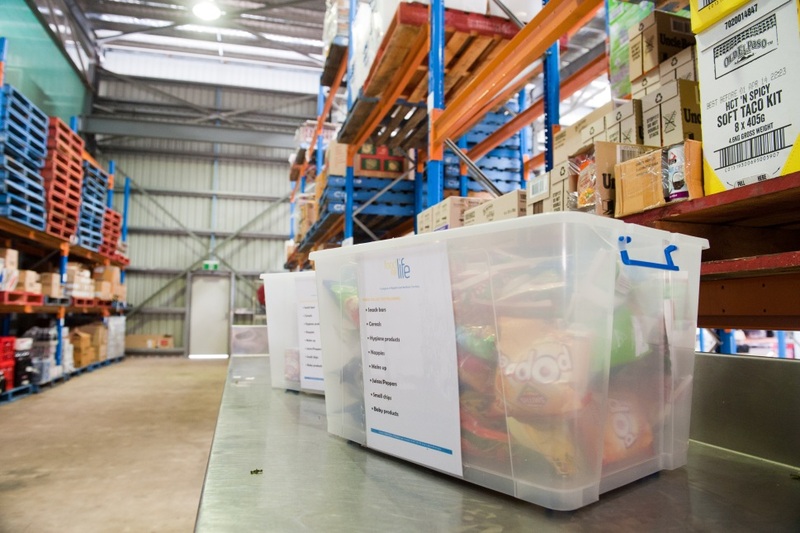 We provide a range of services including direct food support for struggling individuals and families, programs to encourage self-sufficiency and community development, and advocacy assistance. This is achieved in partnership with the churches where possible, and the wider community where appropriate.